Health Check – We have a winner! 04 Apr Health Check – We have a winner! We’ve had a great response to our Practice Performance Health Check, as practices took advantage of the free reporting service during March. 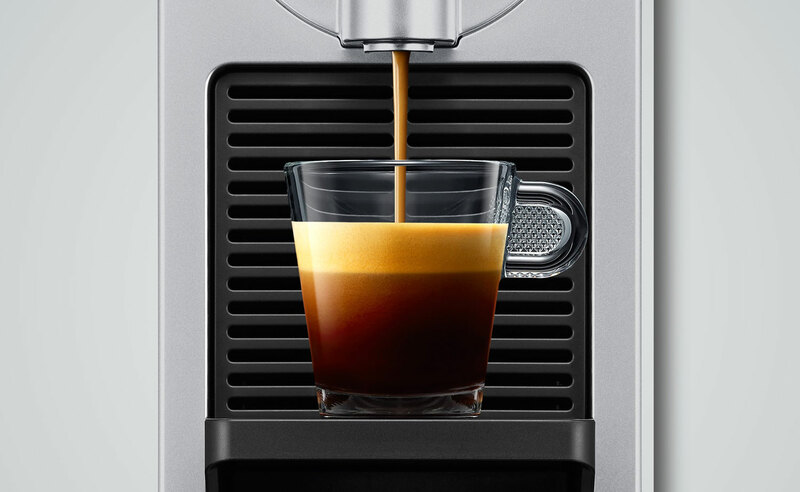 Our congratulations go to Regency Medical Clinic for winning the draw for a brand new Nespresso Prodigio coffee machine! If you’d like to improve the performance of your practice, give us a call on (08) 8366 3100 or email info@aogp.com.au today.